So far, we have seen some amazing movies which had great content like Raazi and recently, the most controversial Sanju. But, moving on into the year ahead, you can anticipate many more movies coming up which you can’t afford to miss. Here we have listed some upcoming Bollywood movies that you need to watch out for in the second half of 2018. Directed by Akrash Khurana, this light-hearted comedy which is something you should definitely watch. 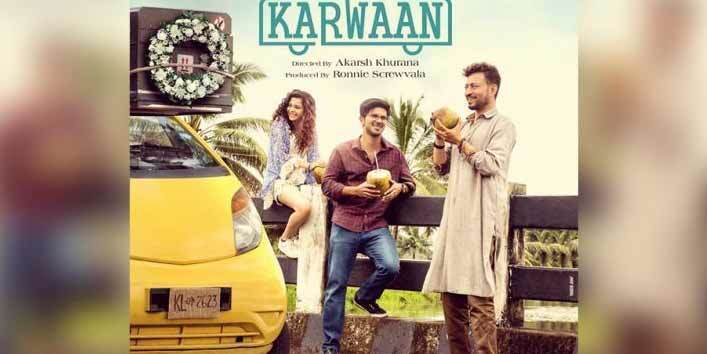 The movie stars Irrfan Khan along with Mithila Palkar and Dulquer Salmaan. 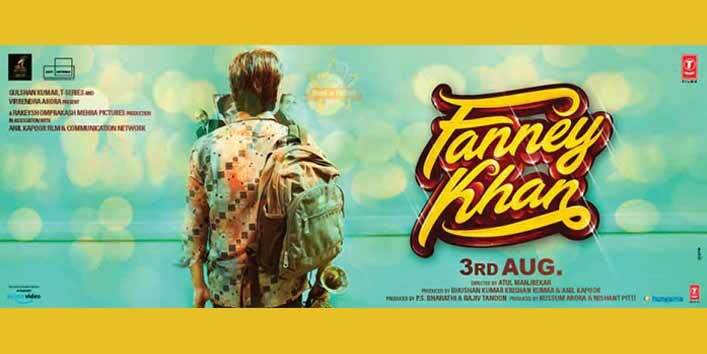 So, don’t forget to watch this flick slated to be released on 3rd August. Besides an impressive cast including Anil Kapoor, Aishwarya Rai Bachchan and Rajkummar Rao, this movie has got an inspiring storyline which deals with body shaming which has become one of the major issues in our society. The movie scheduled for the release on 3rd August. It is a romantic drama movie directed by Anurag Kashyap which stars Taapsee Pannu, Abhishek Bachchan along with Vicky Kaushal. The film is due for the release on 21st September. 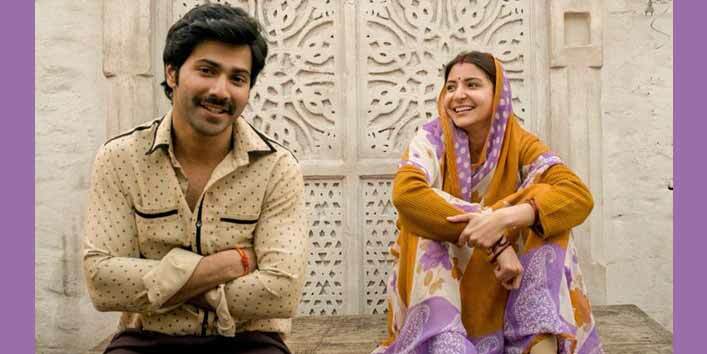 The movie stars Anushka Sharma and Varun Dhawan together for the first time. This is something which makes people looking forward excitedly to the flick. It is rumoured to have a backdrop based on Make in India movement. The movie will hit the theatres on 28th September. 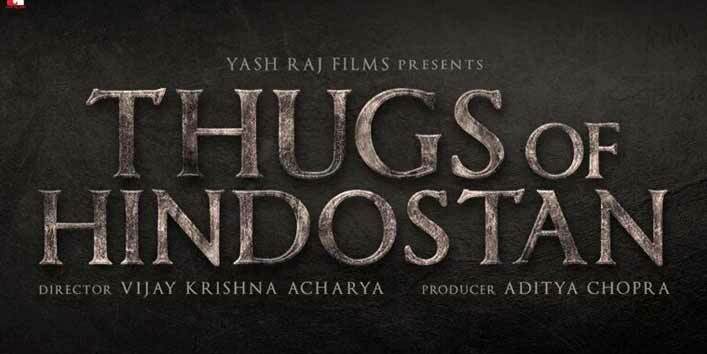 Upcoming action-adventure, directed by Vijay Krishna Acharya is based on the novel Confessions of a Thug by Philip Meadows Taylor. The most exciting thing about the movie is its incredible star cast which includes Aamir Khan, Fatima Sana Shaikh, Amitabh Bachchan and Katrina Kaif. 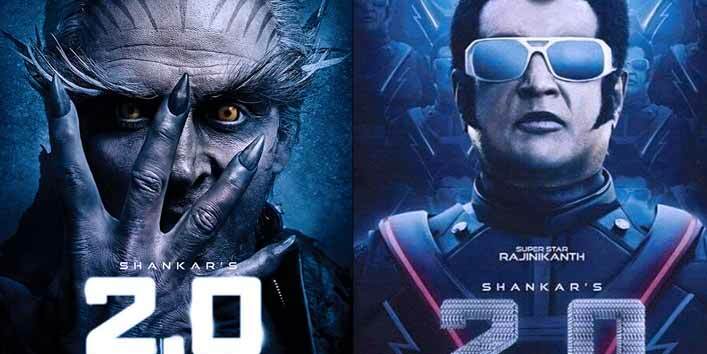 This much-awaited movie of the year which is going to showcase Rajnikanth and Akshay Kumar together for the first time on silver screen is keeping the audience on the toes. Even the makers of the movie are considering this movie as big blockbuster. The movie is all set for the release on 29th November. 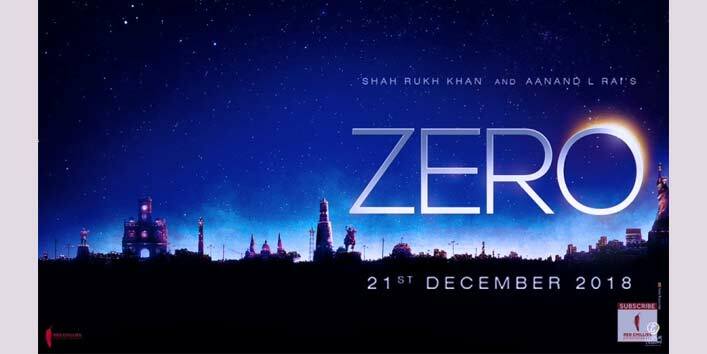 This movie is a big release for Shah Rukh Khan this year. It is touted to be a sci-fi romantic drama which is making people more curious. Further, it’s for the first time ever that Shah Rukh Khan is essaying a role of a dwarf so, don’t miss out watching him on 21st December. So, these were the few much-awaited releases for the year. And if you also want to share some info related to upcoming movies then, don’t forget to comment below.